In the land of lawsuits, it isn’t unusual for the loser to pay the winner’s attorney fees. Courts make the losing party pay fees in almost every area of law. Courts have even granted attorney’s fees in legal aide cases, where the winning party has never been charged legal fees. But in the land of patent litigation, the norm has historically been different, with an unusually high bar for imposing attorney’s fees on the losing side. This has always been a point of contention between the government and big tech companies, because of the overwhelming amount of frivolous patent litigation brought by patent trolls— companies that hold various un-or-under used patents and threaten frivolous infringement litigation to other companies. In a sense, the patent trolls are litigation machines, and many companies claimed the best way to stop them is through penalties, or fee shifting. The landmark case, Brooks Furniture Mfg., Inc. v. Dutailier Int’l, Inc. set the previous fee shifting standard, holding that judges could only impose legal fees when the case was “exceptional” under Section 285 of the Patent Act. Under this standard, a judge could grant attorneys fees only when the case was either brought in bad faith and was objectively baseless, or there was an independently sanctionable misconduct. However, in two recent cases Octane Fitness, LLC. v. ICON Health and Fitness, Inc. and Highmark v. Allcare Health Management, Inc., the Supreme Court loosened the impossible standard in Brooks Furniture, by setting a more reasonable standard which will make it easier for judges to impose attorney fees in frivolous patent law suits, while simultaneously making it harder for appellate courts to reverse awarded fees. In an opinion written by Justice Sotomayor, the Court reversed and remanded Octane Fitness with a new standard for granting attorney’s fees: judges may determine whether to grant the fees “in the case-by-case exercise of their discretion, considering the totality of the circumstances.” Essentially, the Court commented, a case is exceptional if it is “simply one that stands out from others.” The new standard is flexible and gives judges the discretion to decide if a case is frivolous and the other side should be awarded legal fees. The Court similarly held in the companion case Highmark, that appellate courts should review lower decisions on an abuse of discretion standard. Other proponents point out that the decision will be especially effective when applied to litigation growing out of cease and desist letters. Many of these cases are settled because litigation often costs more than the licensing fee. However, with the Octane Fitness standard, companies also have to calculate the cost of attorney’s fees if the court rules against their cease and desist letters. Although the decisions seem to be unanimously viewed as an improvement in the area of patent litigation, there are opponents who claim they will lead to uncertainty and less of the necessary litigation. However, some of the most important comments come from legal scholars and attorneys who wonder, “Do the opinions even matter?” Many legal scholars and attorneys contend that the opinions don’t. For instance, awarding legal fees are greatly under utilized by judges, regardless of the area of law. A D.C. area patent attorney, who wishes to remain anonymous, points out that judges tend to believe every party should have their day in court. Making the loosing side pay the legal fees for the winner is more aligned with the British Rule, and American courts can be weary of this shift. Simply put, judges will not award more legal fees just because they now can. What’s more is that many patent suits are brought in the Eastern District of Texas, where courts have proven to be plaintiff friendly. Attorneys claim these judges won’t utilize the new standard because they are unwilling to deter litigation. Skeptics also point out that even if the judges were more inclined to use the litigation easily, simply because patent trolls are really good at what they do. 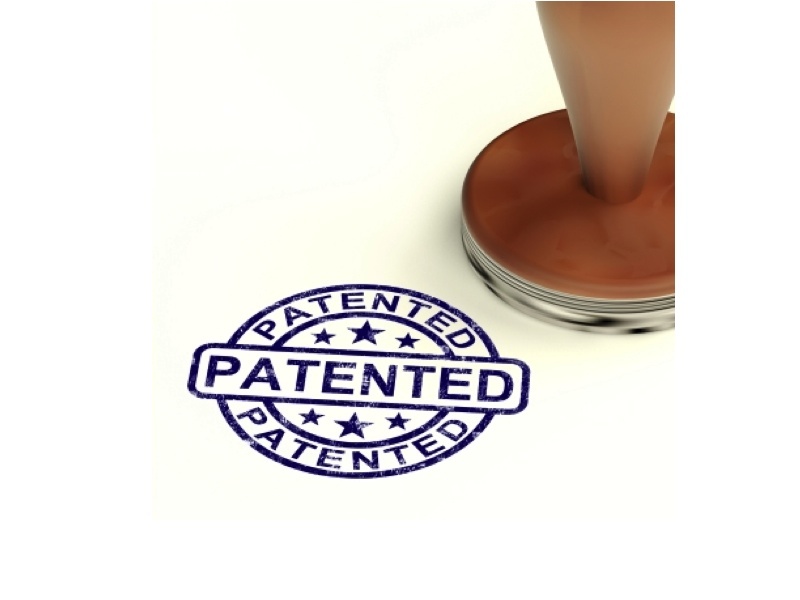 The D.C. area attorney went on to explain that patent claims are often broad and all encompassing, so it is difficult for a court to rule the claim is totally baseless, or stands out from the rest of the equally broad claims. Because of this structure, the standard doesn’t change much in practice. Whether litigation will be reduced or stay stagnant is yet to be seen. Congress has removed the newest version of the Patent Act out of the Senate Judicial Committee, in part to wait and see how the Octane Fitness standard influences patent litigation patterns. If the amount of frivolous claims does not decrease, lobbyists will surely be out on the Hill again promoting a new bill with more forceful fee-shifting provisions.